Illustration, Retouching and Photoshop are some of my specialties. I studied life drawing for 6 years and have a degree in Illustration. 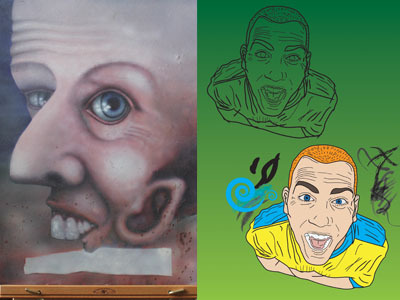 During the 4 year course I studied all types of techniques including air brushing, life drawing, acrylics and print making. Since then I’ve become a lot more computer savvy. These days I work with the mouse and wacom to produce high end images in Photoshop and Illustrator.